Email Blocking: When an email client such as Yahoo, AOL, and Gmail block and bounce back the email at the receiving server, it is known as email blocking. Spam Filters: Every email server has filtering software that identifies spam in the content or sender’s name or subject line of the email. The spam filter identifies spam trigger words and other indicators to eventually land emails in a recipients spam folder. Blacklist: A list of IPs and domain addresses that have been suspected of spamming are featured in blacklist. Whitelist: A list of IPs, domain addresses and ESPs that have been approved to deliver emails. False Positive: When a legitimate email is incorrectly filtered and lands in the spam folder. Internet service providers (ISPs) tend to block spam or unsolicited emails with their spam filters based on the content in the sender’s name, subject line of the email and body of the email. Apart from these they also pay attention to the mailing patterns and the volume of mail sent. Spam filters have scores allocated for different mailing patterns and terms used in email. These scores determine when mail is sent to junk folders. The filters calculate the scores and when the number crosses a certain threshold, the server automatically sends the mail to spam. Do not use words that express spam-like content such as Free, Money Back Offer Guaranteed and other similar terms (spam trigger words). Do not use loud colors in the email body text, such as red or green. Do not use all capital letters in the subject line or even within the body of the email. Do not use exclamation signs or other punctuation marks more than once. Do not use excessive symbols, use descriptive words instead. When you use dollar signs, make sure you do not overdo it ($$$). Do not use overly prominent call-to-action buttons, for example, with loud colors or capitalization. Words such as ‘CLICK HERE’ are spam triggers and capitalizing them makes it worse. Do not use bad HTML coding in email. Also, avoid converting Microsoft word files to HTML. Do not use ‘Re’ or ‘Fwd’ in the subject line to trick recipients into thinking that the mail is a continuation of a previous conversation. Do not use a lot of images that include text. If your email is HTML coded, avoid using one big image. Spam filters cannot read images so sometimes emails trick spam filters by embedding text in images. This practice is risky. Do not use purchased lists. Sending emails to those who do not expect your correspondence is risky and can put your company’s reputation at stake. Do not offer misleading claims in the subject line. Always deliver what you have stated in the subject line. Do not use bulky attachments in emails. If you attach files in .jpg, .gif, .png and .pdf make sure the email also contains text content. Do not send emails attached with executable file types, such as .exe, .zip, .swf and so on. Always include a ‘from’ address. Emails from unknown senders are immediately reported as spam. However, avoid ‘from’ addresses that look like 5674ds453w@yourdomain.com or noreply@yourdomain.com. Always include your physical mailing address and a phone number in the emails. Keep your email size under 30kb. Avoid unnecessary text and images. Provide an unsubscribe link within the email such that it is prominently visible to the recipient. This will help you avoid spam labeling. The unsubscribe link must be active within at least 30 days of sending the email. Use permission marketing techniques or the double opt-in method to avoid sending emails to recipients that are likely to report them as spam. Both these methods ask for the user’s permission to receive your email. While permission marketing can be done in various ways, the double opt-in method refers to a customer opting-in to email newsletters on a form on your website and then confirming the opt-in with a confirmation link sent to his/her email. 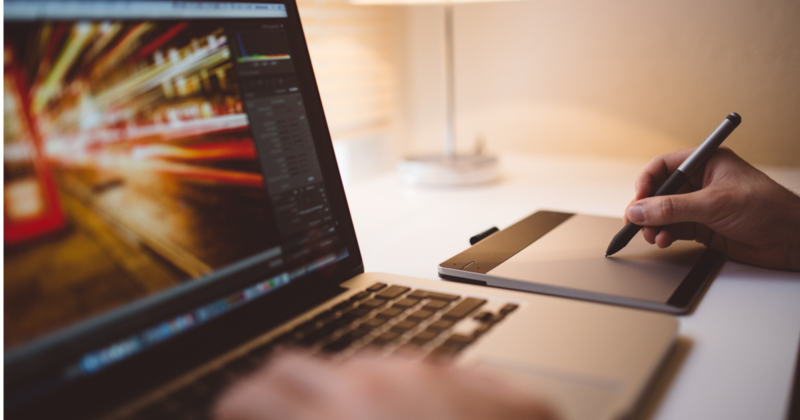 Ensure that the design of your email templates identify clearly with your brand or website. Include your logo on the upper left corner or center of the email template. Avoid using stock template colors. 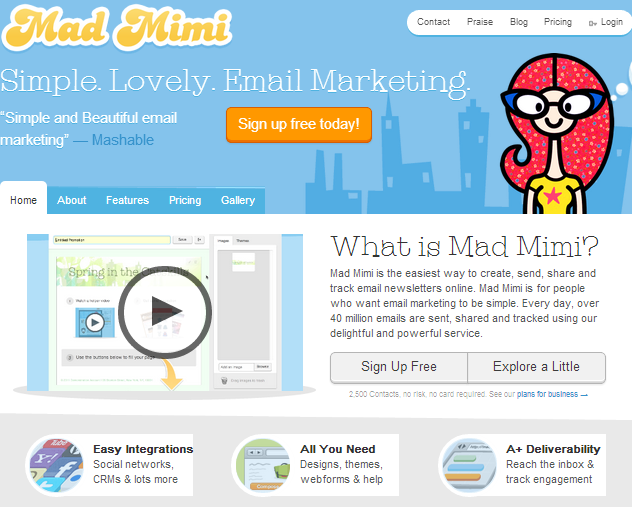 Customize your email templates with your website’s theme. SenderScore.org from ReturnPath will help you get to know what ISPs and email clients think about your emails. This lookup will tell you what you need to change to improve your emails. It shows you the overall health of your email programs. 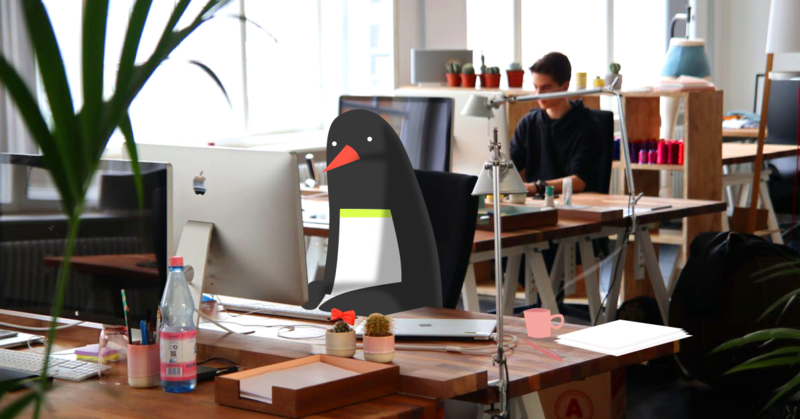 Check if your IP is blacklisted using ReturnPath’s Blacklist Lookup or mxtoolbox’s Blacklist Check. MailingCheck is free software that can be used check your email content for spam. IsNotSpam is a free online spam checker that requires you to email your content to them and sends you an alert if the content contains spam triggering factors. ProgrammersHeaven provides yet another spam check tool that requires you to fill in a form with the ‘from’ address, subject and body of the email. Email marketing is an important part of lead generation. If you send emails without a proper strategy or knowledge of the various spam filters, email blocks and firewalls, you risk losing prospects as well as your brand reputation. You should thus invest in some reputable email marketing service providers that have a strong permission policy and an active anti-blocking team. Most reputable companies nurture relationships with major ISPs based on their reputation and will help your emails maintain high deliverability rates. Free plan for 2,500 contacts and 12,500 emails per month. Easy to use and attractive templates. Real time tracking and reporting. Maintains good relationship with ISPs. Provides bounce handling, unsubscribe links and double opt-in. SSL certified. Allows several add-ons and integrations. Forever free plan including 12,000 emails a month to 2000 subscribers. Wide range of easy-to-use templates. 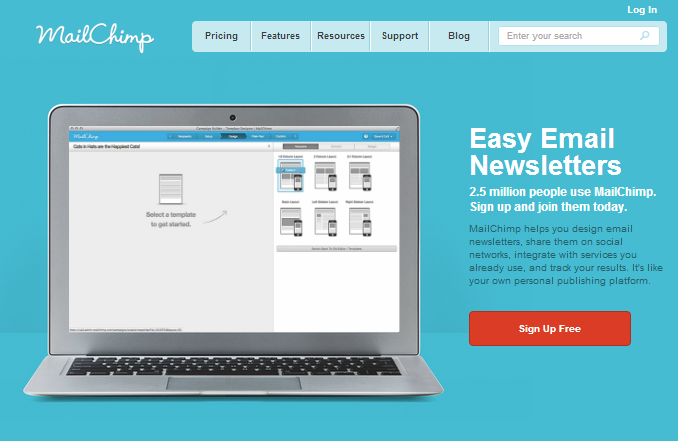 60 screenshots of your email samples from different email clients. 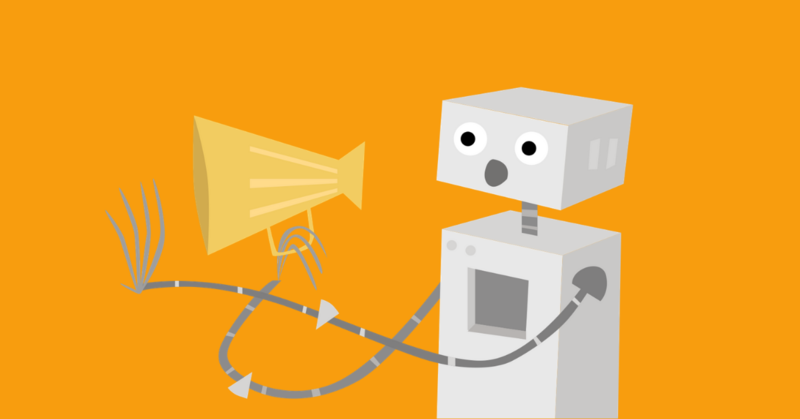 Merge tags for customizing, social sharing, video sharing and email translation. Change email content dynamically based on customer location and interests. Check for spam with in-house tool called Delivery Doctor. Free email templates with an editor. Customize your own templates for Cakemail. Create subscriber groups and target emails for each group. Built-in spam assassin to test emails for spam. Social media integration and tracking. A one-time purchase as it is a self-hosted application that you can download and install on your own server. Sends emails via Amazon SES. Send up to 10,000 emails per day. Easy to use template, or design using HTML coding. Accessible via iPhone, iPod touch and Android mobile. Can include video and images in emails. Can create surveys and polls. In-house staff that keeps tabs on changes in the industry. Maintains great relationships with ISPs and ESPs. 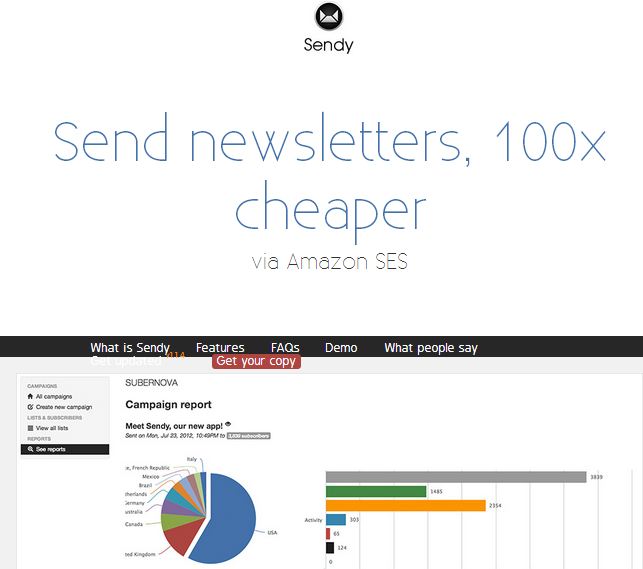 400 easy to use HTML email newsletter templates. 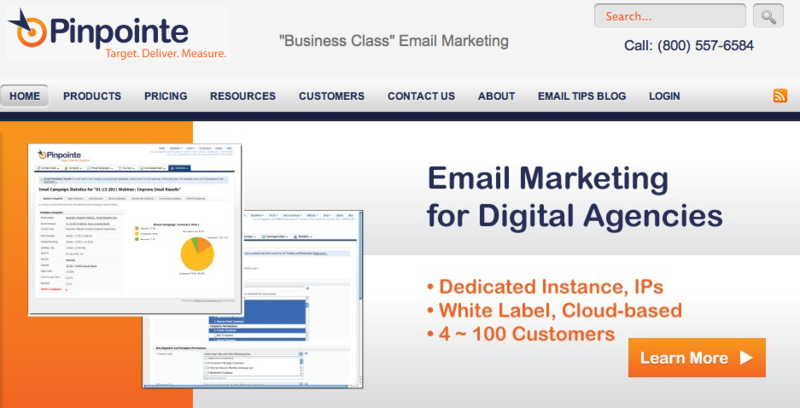 Mobile email marketing with Benchmark iPhone App. 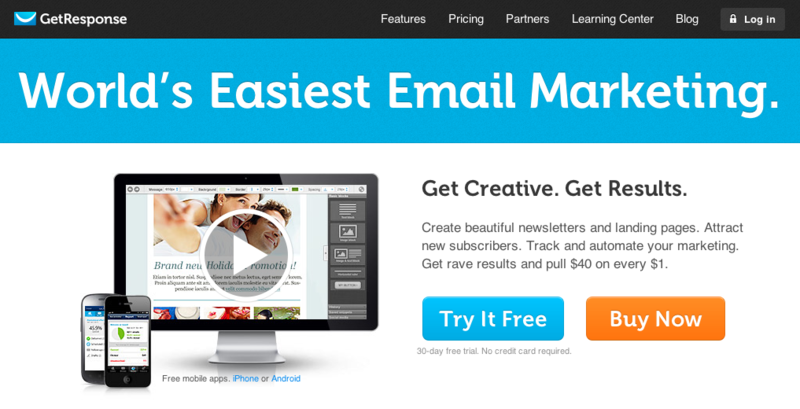 400 Easy to Use Email Templates. Social tracking of your emails. Free trial with full access to features, free support and training. Split/ Multi-Variant testing of emails. Maintains relationships with ISPs and enhances email deliverability. Has maintained relationships with ISPs since 1998. Has collaborated with industry leaders such as Return Path, Litmus, Port 25, SpamHaus and SpamAssassin. A Whitelisted email marketing service provider.